do for your Transport Company? 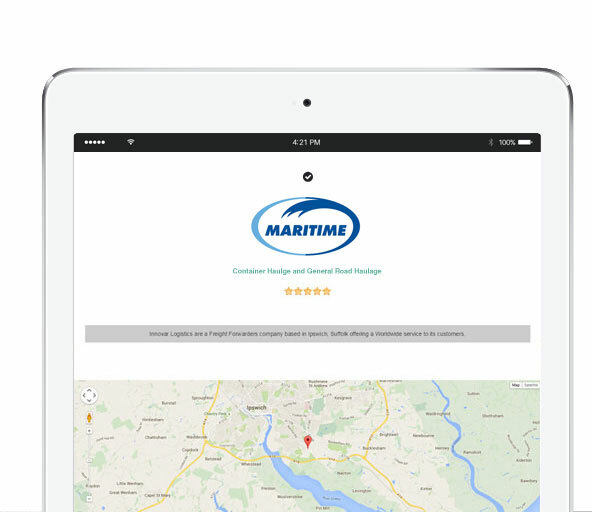 Becoming a member not only gives you a way to showcase your full transport capabilities from your member business profile page but we supply you with transport leads from customers in the UK and Europe. Further benefits include brand alignment in the industry, social media support and news story coverage, job board vacancy promotion not to mention the tailored industry discounts of services and products required by every transport business in the UK. We have online job boards which are used by thousands of drivers looking for that next career opportunity. Are you looking for Sub-contractors? We can help you increase your operation. You can post 28-day job adverts at no cost in your first year of membership with us. We can help get you the best truck, fleet and commercial insurance deals in the UK with extra discounts for members. 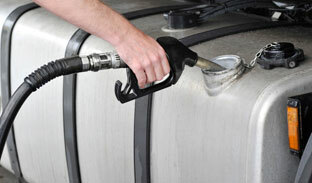 We can compare every fuel card available to haulage companies in the UK and then apply further savings for members. We work with a leading road transport solicitors who offers our members free legal advice over the phone. Get passed quality leads from customers coming to us direct to find the most suitable transport solution. Be part of the fastest growing brand in the UK transport industry.